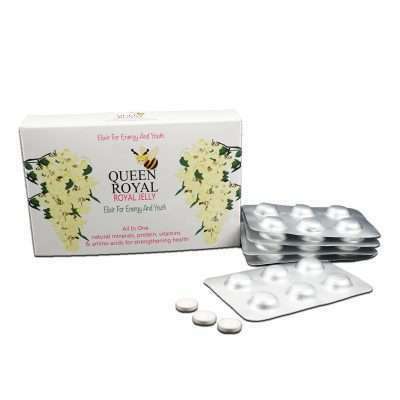 Packet of 30 royal jelly tablets. 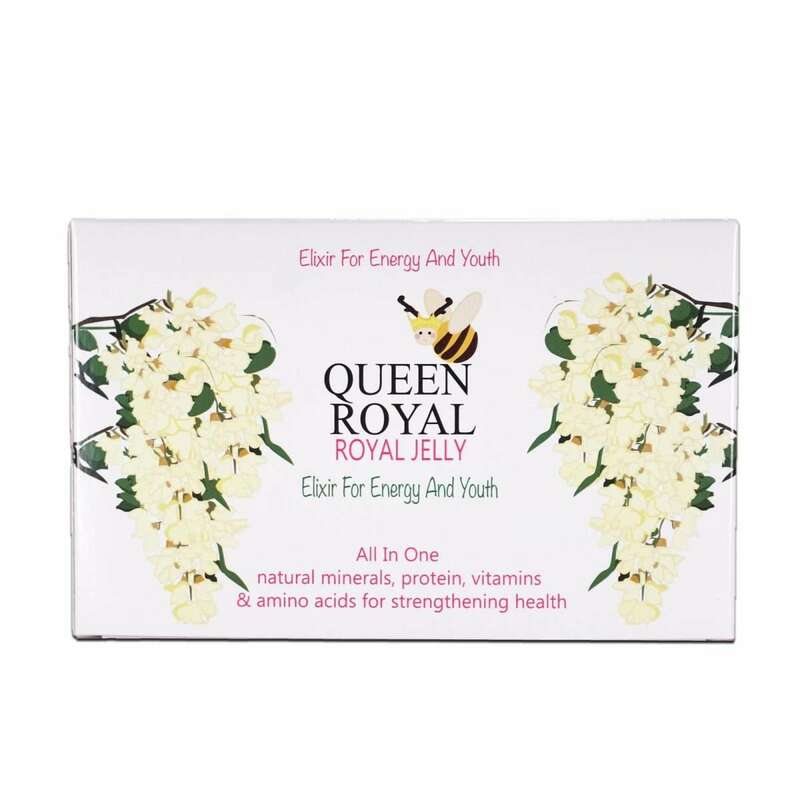 Essential food for the queen bees, royal jelly is a complex substance that cannot be created synthetically which makes it a completely natural supplement. 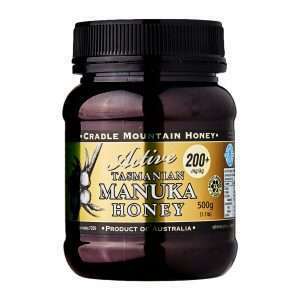 A powerful antioxidant, royal jelly can be taken to enhance health and energy. 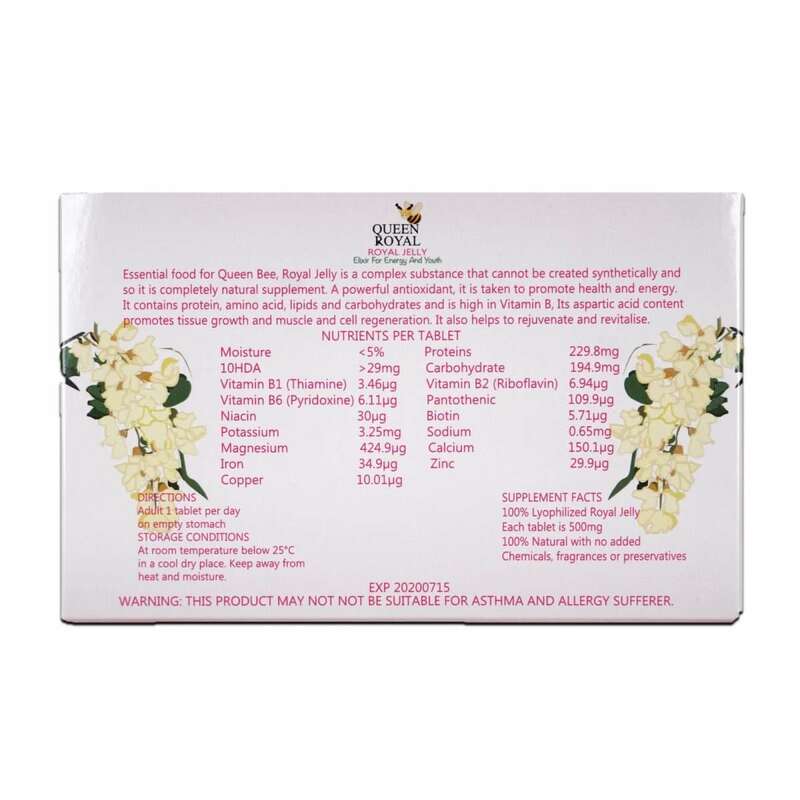 Our Queen Royal: Royal Jelly contains protein, amino acid, lipids and carbohydrates and high volume of Vitamin B. Its’ aspartic acid content promotes tissue growth, muscle and cell regeneration. 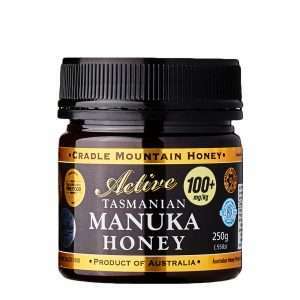 It also helps to rejuvenate and revitalise the human body. Storage Conditions: Below 25 degree Celsius in a cool dry place. 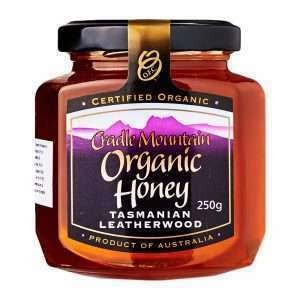 Keep away from heat and moisture. 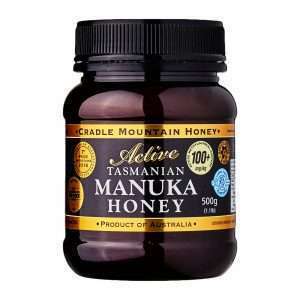 Supplement Facts: 100% lyophilized royal jelly, 100% natural with no added chemicals, fragrances or preservatives.